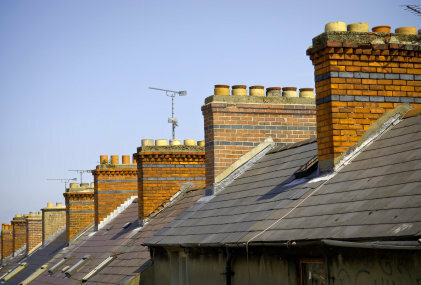 We can take care of anything from replacing your roof, chimney, gutters or soffits and fascias down to simple roof repairs, chimney repointing and lead work. 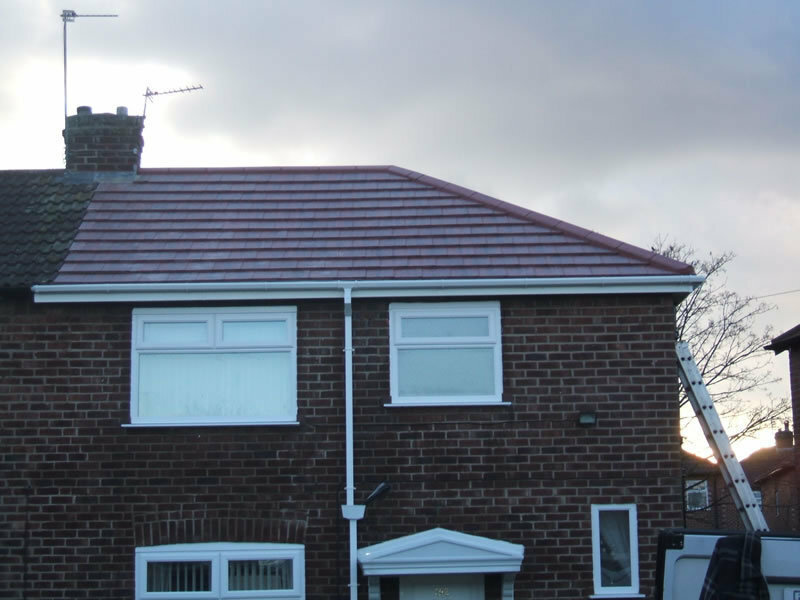 We also provide flat roof replacement services, our website even shows you exactly the processes we undertake when replacing your roof whether it is a conventional tile roof or a flat roof. 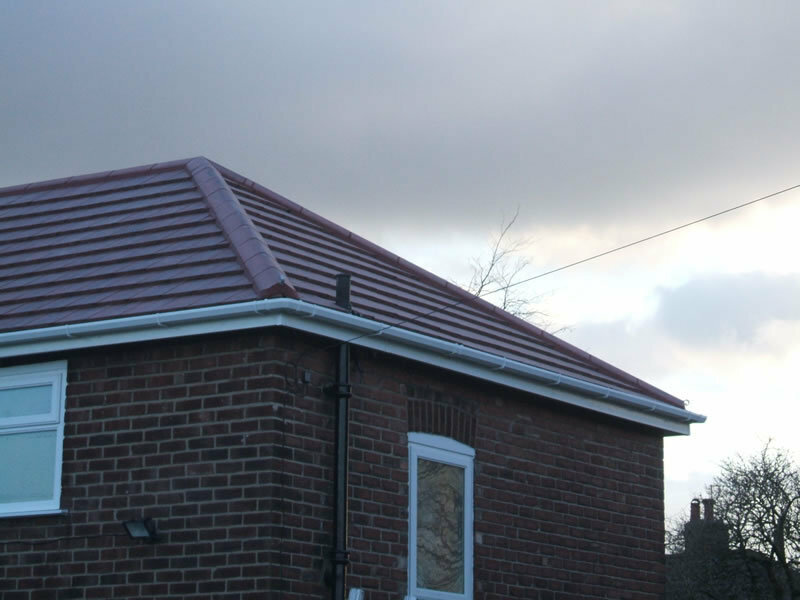 We work directly for customers as well as undertaking insurance work. You can read genuine testimonials from some of our customers on our website, please just use the link provided. Ashton roofing completed a new roof on my property. the whole team were fantastic all the way throughout. great service, polite workers and fantastic value for money. would not hesitate in recommending , very pleased. 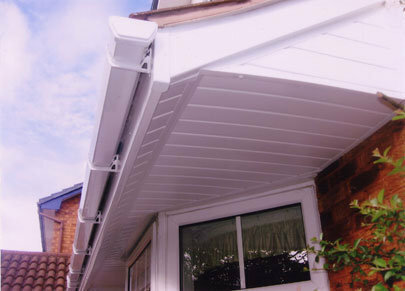 The job was carried out by everyone concerned from administration to workmanship in an efficient and friendly manner. A very professional company. Offering personal service with no oversell! First class service. The team worked hard and got on with the job cleaning up each day. No hesitation in recommending this company. 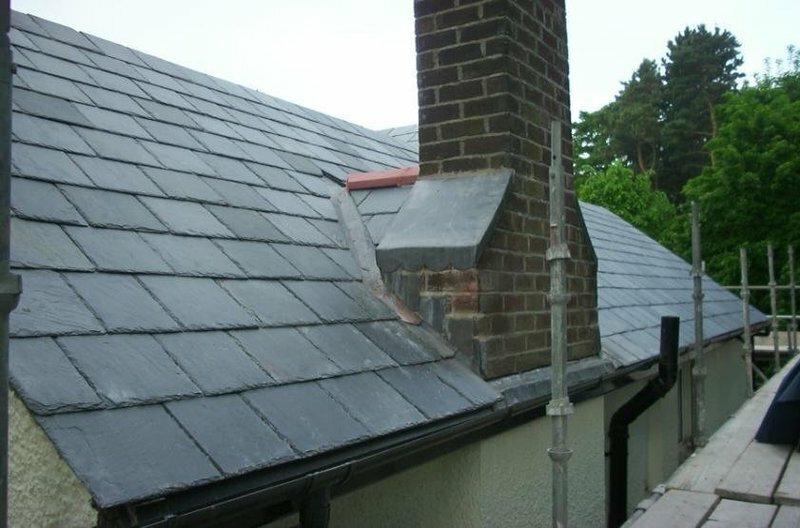 From asking for an estimate to completion of the job this company did everything that had been promised. Very professional and easy to deal with. As far as the quality of the work it looks fine, but time will tell. Would at this moment have no hesitation in recommending this company. 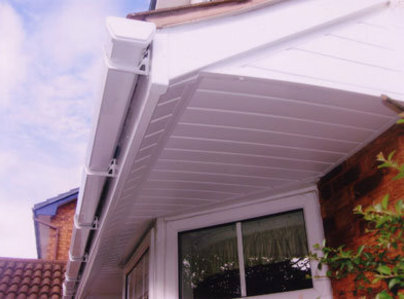 This company replaced a flat roof on my house extension that was leaking through into the loft space. Came out quickly to survey and quote, job done in a day. No problems since. Would recommend. Really great service and after care. Prompt, patient and always willing to help. Couldn't ask for more. From start to finish the job went just as anyone would wish. A good team, get on with the job & very pleasant with it. Clean & tidy finish, couldn't wish for more. Very pleased indeed. Good, old-fashioned, personal service. 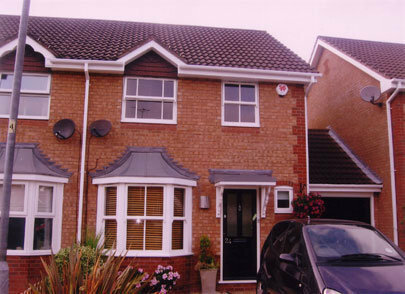 Jobs completed within the quoted time scale to the highest standard. None of this usual shaking of the head & "tutting" when pricing this job. An excellent firm & I would highly recommend them.